Get the party started with Raptor Productions! Most weddings have two major parts: the ceremony and the reception. The ceremony is important, sentimental, and beautiful, but we all know that the reception is the fun part. During the reception, the stress of the ceremony fades away, and you can relax, eat, drink, dance, and mingle with your loved ones. If you want your wedding reception to be fun for all involved, here are some ideas you could consider incorporating. There are some things that you “have to do” at a wedding reception, but that doesn’t mean it has to be boring. Keep the speeches short and sweet or mix them up with some unexpected elements – if your dad is a poet, maybe he could do a poem instead of a speech, or your Maid of Honor could sing a song. Even if you go with traditional speeches, you could add entertainment to the mix to make it unique and memorable, by hiring an aerial acrobat or dance troop to perform between speakers. If you’re including kids in your wedding reception, you should also include things for them to do. At the least, this should be their own table full of coloring books and crayons. If you can swing it, arrange for a side room at the venue and hire a babysitter to watch the kids. This way the parents can have fun at the party instead of just chasing after their kids. Great parties must have great food, but there’s more to it than just eating. Arrange with your caterers for some build-it-yourself food stations. Baked potato bars are very popular, but you could also do a Mac-n-Cheese bar, a build your own grilled cheese station, or a sushi rolling set up. You can also bring the interaction to the bar, by setting up a small tasting station where guests can learn about and taste new wines, whiskeys, or beers. Whether you opt for a live band or a professional DJ, make sure the one you choose really gets you. Make sure you’re clear with them about your “do not play” list, as well as the songs you absolutely have to hear. Work with them to ensure a playlist that has hits that all the generations will know to keep the dance floor packed. The wedding favor is a take-home gift for your guests; a small token to show your appreciation for them coming to celebrate your love. Make it something fun and unique so that they carry the happy memories of your fun wedding away with them. 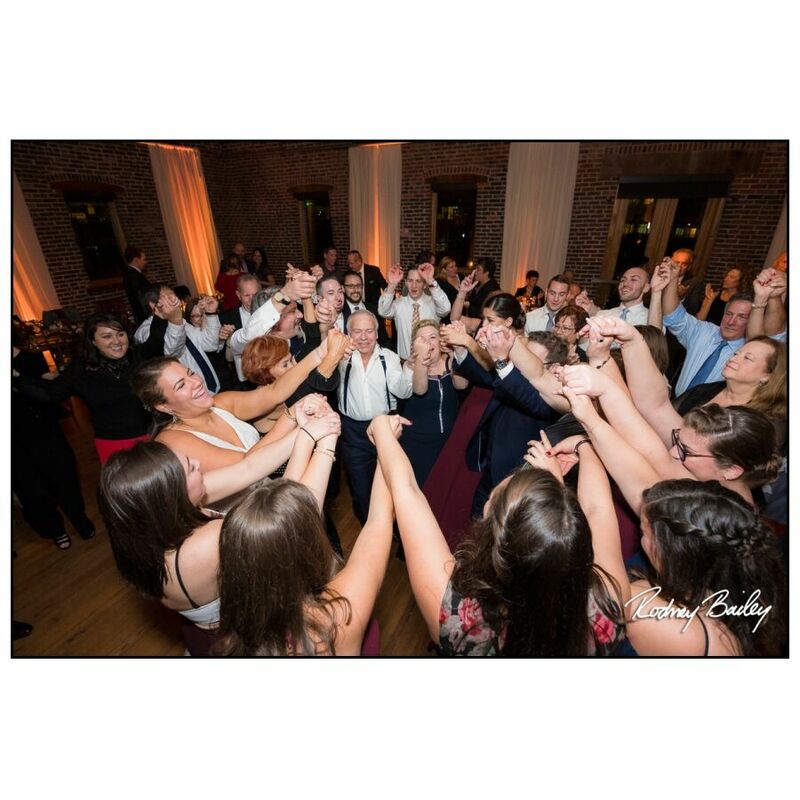 Are you planning a wedding in Baltimore, Washington DC, or beyond? Call Raptor Productions! 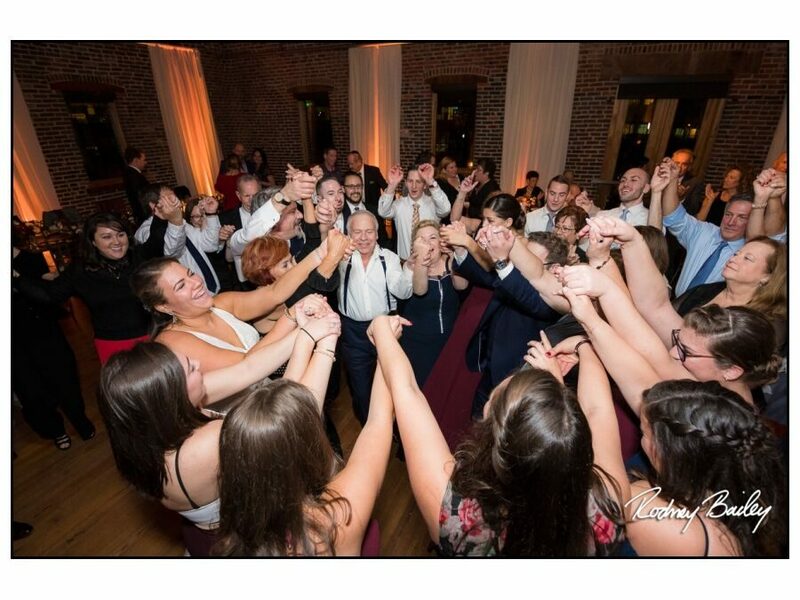 As a professional mobile DJ and event production company, Raptor Productions is proud to service Carroll County, Baltimore County, Frederick County, Washington D.C., Southern Pennsylvania, and surrounding areas. Call Raptor Productions at (443) 536-5887 and follow us on Facebook, Twitter, and G+for news and updates. Get the party started with Raptor Productions!